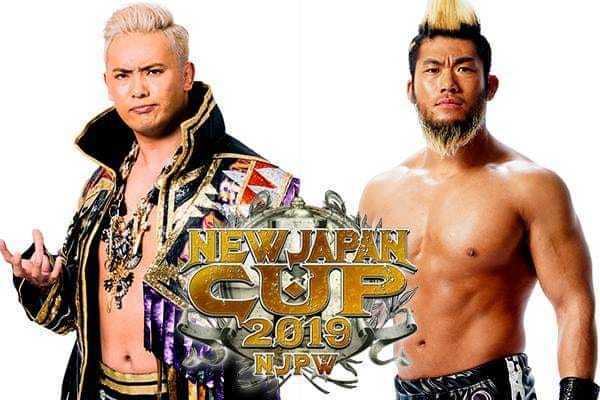 The New Japan Cup comes to a close! 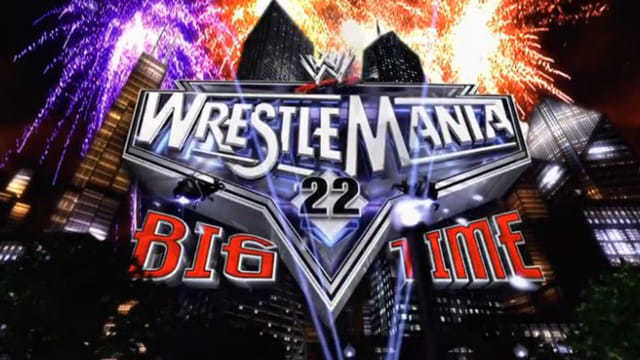 WrestleMania hits the Big Time in Chicago as Raw & Smackdown burn the house down! 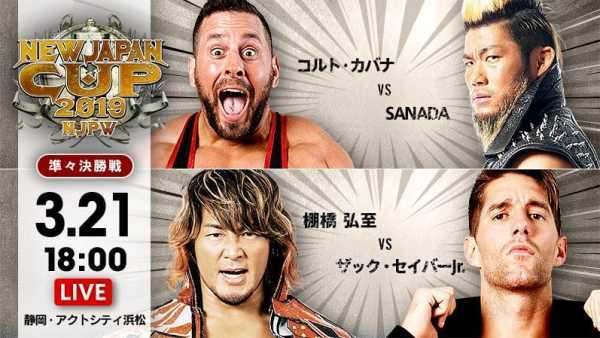 The semi finals takes place on night 11 of this New Japan Cup! 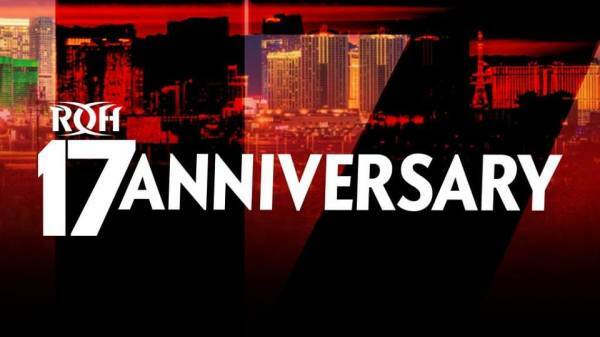 ROH celebrates its 17th anniversary with a huge show in Las vegas! 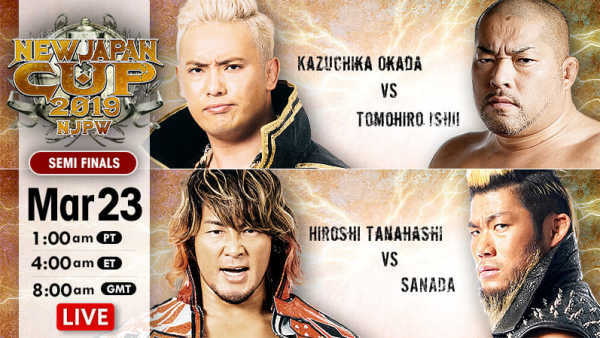 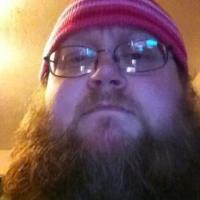 The last night of the quarter finals main evented by the Ace!